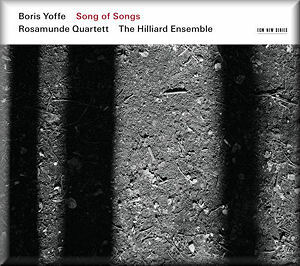 In many ways this is the perfect ECM disc. This is rare, exquisite music which you won’t find anywhere else, recorded in the ideal environment and performed by musicians who are absolutely attuned to the expressive worlds sought by the composer. The only negative is a complete lack of information on the texts, which are also not printed in the booklet.